PATEO provides its own navigation engine and map widgets. Backed with map data, that can be online, offline, or hybrid. We offer integration across various map data providers, including Baidu, AutoNavi, NAVINFO and HERE. The driver can exploit the best out of data available from various content categories and that too with seamless experience. This includes traffic information, weather, flights, intelligent transportation system and smart city. PATEO Map and Navigation can integrate user data and navigation to offer extremely simple experience, for example, automatic route suggestion for daily commute identified by the user habit. Multi-mode navigation, experience the best out of your time. 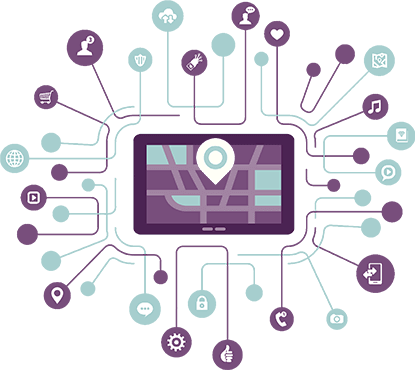 Based on map data and data from third-party service providers, PATEO Map and Navigation can build more real service scenarios and stronger advertising ability. PATEO Map and Navigation can provide users with more accurate navigation information and road information to make every trip more efficient. 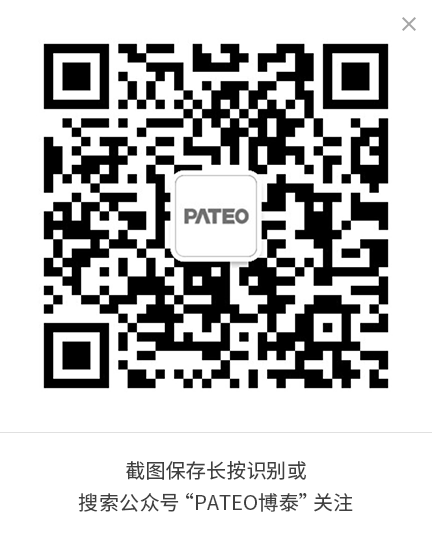 PATEO Map and Navigation can integrate incremental updates and real-time Internet data, so as to provide better map and trip services despite low-price hardware. Cloud map and trip data of PATEO Map and Navigation, combined with Telematics services, are used for driving habit analysis, POI analysis, drive journal analysis and other big data analysis, to generate more added value for enterprises focusing on innovative mobility. 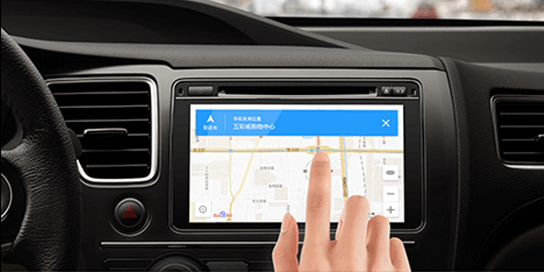 PATEO and Baidu started their strategic cooperation on MapAuto (Baidu in-vehicle Map) and are cooperating on intelligent vehicle solutions and services. MapAuto is a preinstalled intelligent transportation solution. Advantages of Baidu Map for smart phone are taken to provide users safe and reliable online and offline map services. 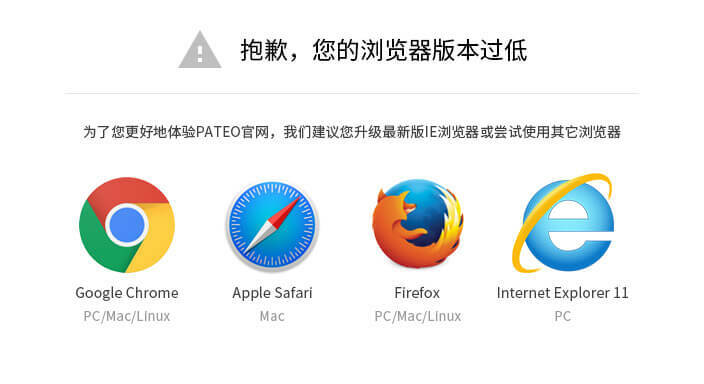 PATEO integrated Baidu AI and Baidu NLP natural semantics analysis for MapAuto to ensure smooth human machine communication with accurate understanding of users’ commands. Actual position of the vehicle and other vehicle data are also taken into consideration when recommending relevant services to car users. Thus, all car users can get personalized service with vehicle information integrated. Users will get 'innovative' from MapAuto. 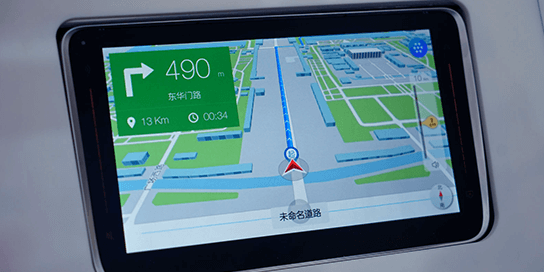 Besides, relying on in-depth cooperation with HERE, PATEO Map and Navigation can provide users with precise navigation information outside of the vehicle. HERE has strong indoor locating ability through Wi-Fi locating points and indoor maps of vavious venues , and is enriching the indoor map of places such as department stores, malls, parking lots and office buildings.